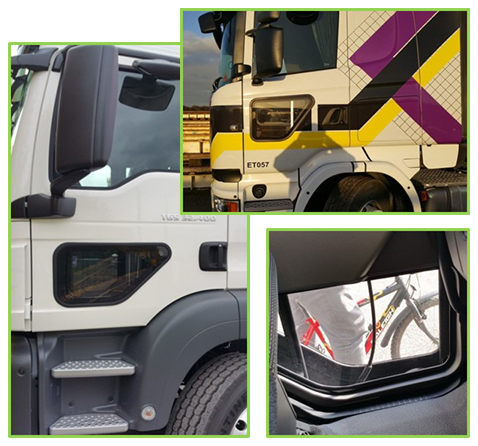 Due to a blind spot, drivers of trucks cannot see smaller vehicles or other vulnerable road users which are immediately next to the passenger side door of their HGV. 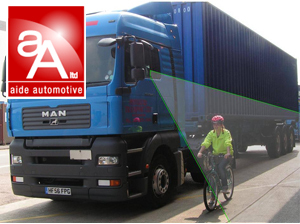 These unseen road users can be hit if the truck changes lane in their direction. 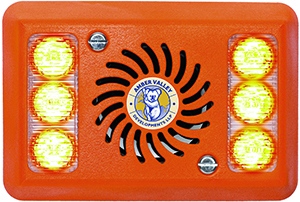 Amber valley leads the way in blind spot elimination. The ultimate audible and visual warning system. 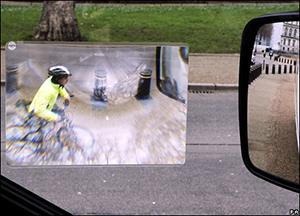 Triggered by the indicator it warns the pedestrian or cyclist of the potential dangers. Mutes with hazard lights to avoid confusion. ½ volume at night to avoid noise pollution. Also available is our speed module to switch the unit off over a pre-determined speed. 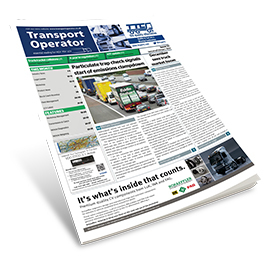 This unit is being trialled by many blue ship companies where fleet safety is a high priority and has been specified by many fleets after successful trials.